There has been a paradigm shift going on as to what is a catalyst of hype in the cryptocurrency world since 2018 is here. It is clear that it was difficult to explain the craze for a coin in the past as much about it was just talk, now the time has come for the older cryptocurrencies [as the infrastructure for them to function has been being built for a time now] to show what they can do; and when it comes to that Ripple does know how to deliver. 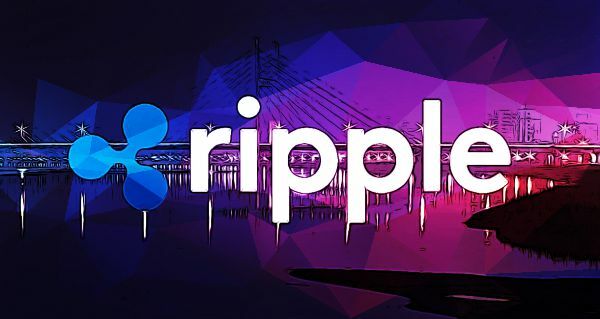 Looking at Ripple (XRP), the goal of the project was to provide one frictionless experience to send money globally using the power of blockchain. This has been achieved numerous times through the partnerships the project has made with banks which intend to use their payment settlement solutions of xVia, xCurrent and xRapid. In the middle of this returning cryptocurrency excitement in the market – there is news that Apple Pay has integrated Ripple’s Interledger protocol. According to the announcement, the update will be rolled out via the Safari browser using both macOS11.1 and iOS11.1. There is a possibility that Apple Pay will be accepting cryptocurrencies in the near-future term. Interledger is an open protocol suite for sending payments across different ledgers. Like routers on the Internet, connectors route packets of money across independent payment networks. The open architecture and minimal protocol enable interoperability for any value transfer system. Interledger is not tied to any one company, blockchain, or currency. Another successful match turning out to be is the one made between SBI Holdings and Ripple. Being based in Tokyo, SBI Holdings did always act as a bull when it comes to Ripple since the beginning with Yashitaka Kitao – company CEO, posting many times how smart and positively functioning Ripple is. SBI Holdings did state that it would give Ripple trading preferences in the new exchanges it is making. 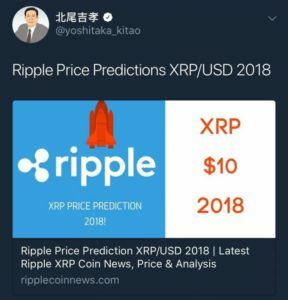 The argument supporting the move is that XRP has high demand in Japan and a strong following user base in institutions. 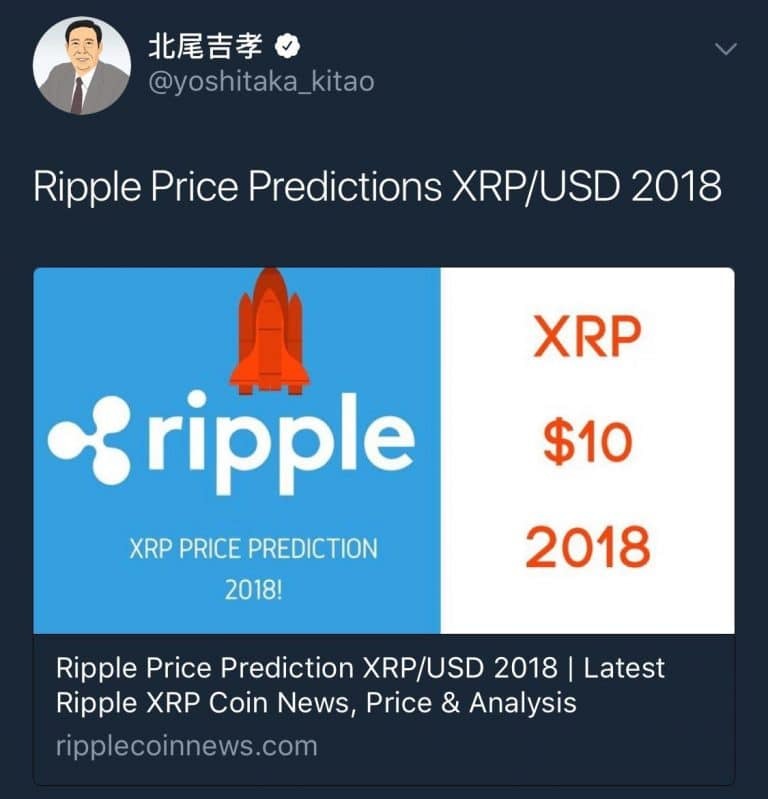 Accordingly, Mr. Kitao added that in the future – XRP will become the global standard in cryptocurrencies. Speculation of an Amazon partnership were first seen in the Crypto-verse late last year. The idea behind the speculation hinged on the reliability of XRP during transactions. The coin is known for 3.3 second transaction speeds and $0.0004 charges per transactions. On the same speculating-train, news have been spreading out that the blockchain solutions which XRP offers were suggested as being ideal for Amazon’s fleet management system. Maybe the prediction that All hell will Break Loose very soon was right by Abra CEO Bill Barhydt as he mentioned that big time investors will start to step in. The reason to support his opinion is that billion-dollar hedge funds and institutional investor have still not stepped in but did decide that the asset is very worth investing and their time.